The City of Raleigh supports urban agriculture rhetorically in its Strategic Plan. The city has made ad hoc interventions, like providing resources for rain harvesting at Raleigh City Farm and the Inter-Faith Food Shuttle farm. 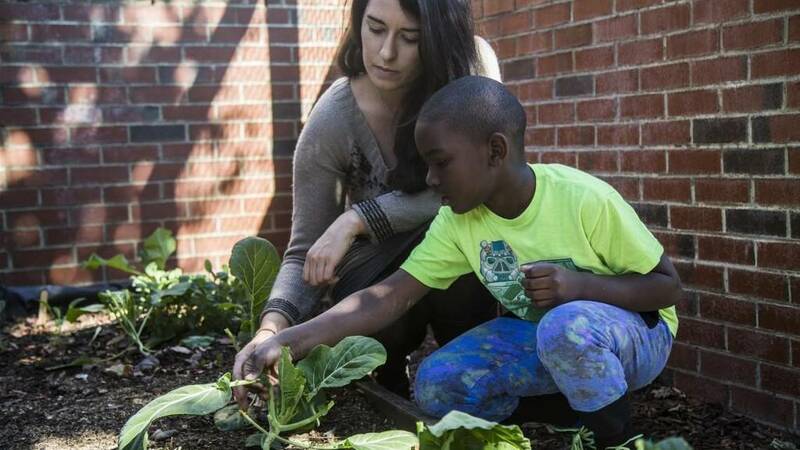 Yet this leaves Raleigh behind other cities, like Atlanta, that implement systematic programs supporting the wide array of urban agriculture. 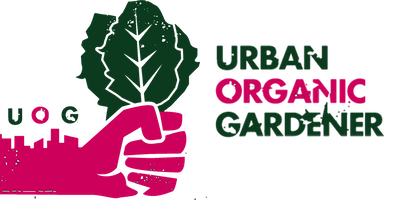 Without a comprehensive plan, programs like land for community gardens, setting up organic matter drop-offs for composting, hiring master gardeners to provide expert knowledge, and more do not have the municipal support they need. This is the case, even though the city’s Environmental Advisory Board has unanimously adopted an Urban Agriculture Program recommendation. That recommendation includes important steps, such as surveying vacant and public land, building a farm incubator system, and hiring a full-time city employee to administer urban agriculture programs. Implementing the recommendations will bring stability and growth to urban agriculture, which will entail beneficial impacts on communities, such as food security, food literacy, biodiversity, and income.